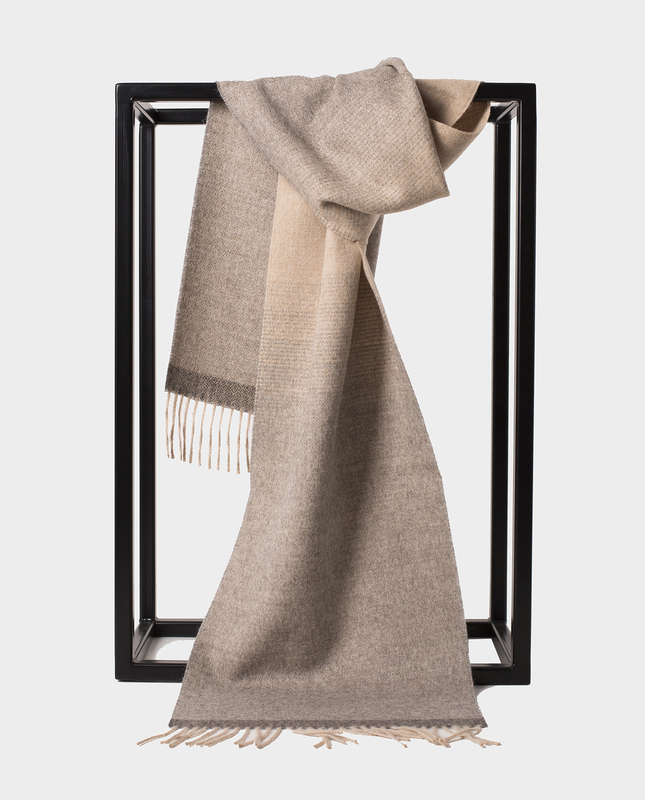 Made with 100% pure baby alpaca wool, no chemical dyes added. Alpaca fiber comes in 22 natural colours. Perfect for colder days. The ultimate cold-weather accessory. 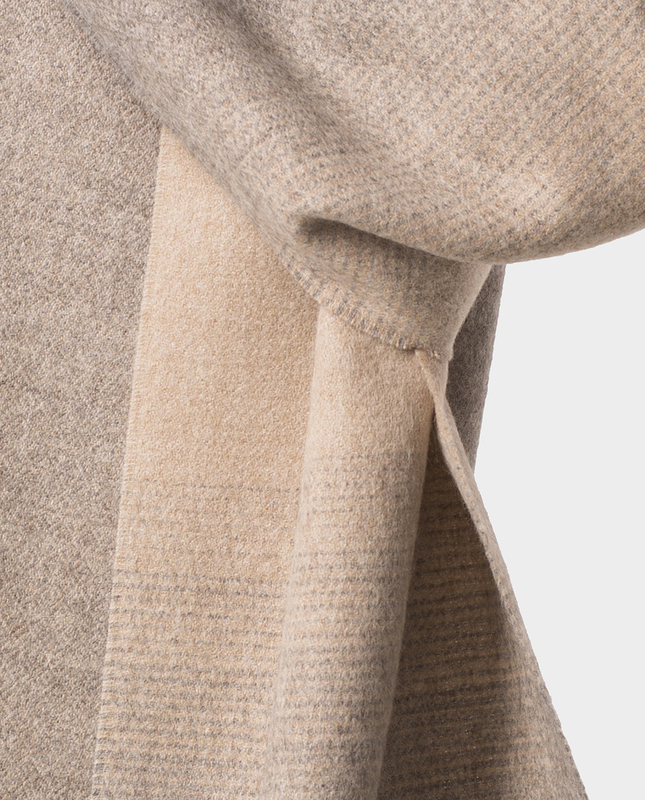 Wrap your neck with cozy warmth and classic appeal. Made from soft, warm baby alpaca wool and sure to be an instant favorite for cold days.